Home News by type Digital Industries Oh So Social – she means business! Oh So Social – she means business! The founder of a Penryn-based social media marketing agency has been chosen by Facebook to act as one of just 24 mentors in the country to provide training and support to female start-up business owners. 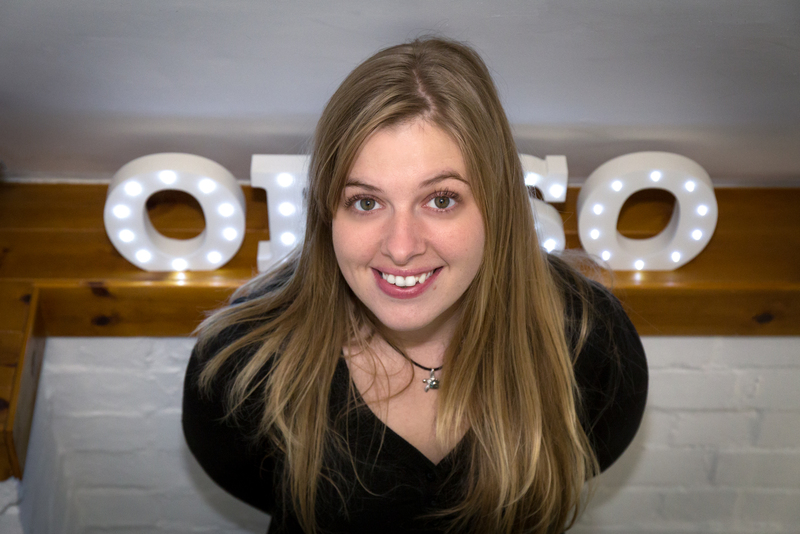 Katherine George, the founder of Oh So Social, has been named as a social media mentor and trainer on behalf of Facebook, as part of the annual #SheMeansBusiness campaign in partnership with Enterprise Nation. To launch the campaign and to celebrate International Women’s Day on Thursday (March 8), Oh So Social will be hosting a female founder meet-up at The Falmouth Hotel, where female start-up business owners can get their social media questions answered, meet other female start-ups and hear their stories. For more information about the #SheMeansBusiness Female Founder Meet-up and to get tickets, click here.